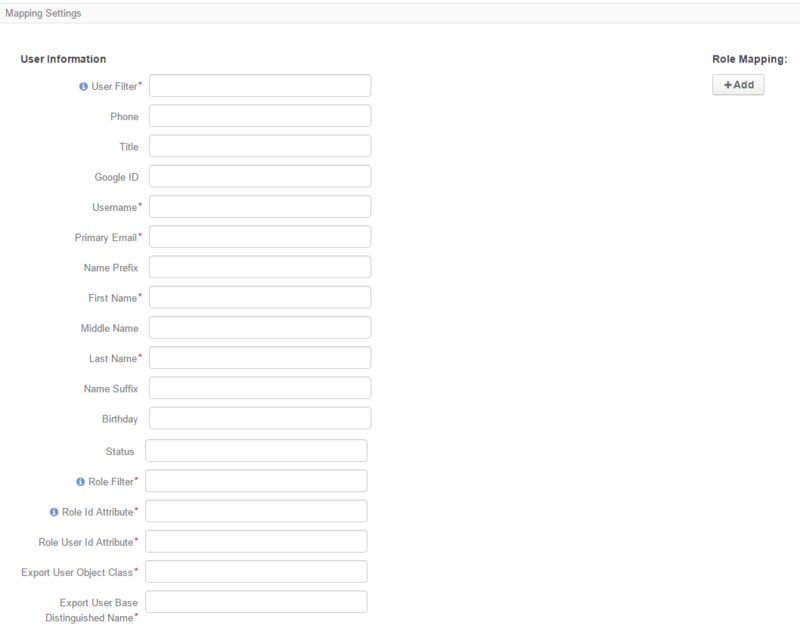 Single sign-on capability (the ability for users to use the same login credentials for all corporate applications) is particularly important for efficiency and performance in large-scale companies. 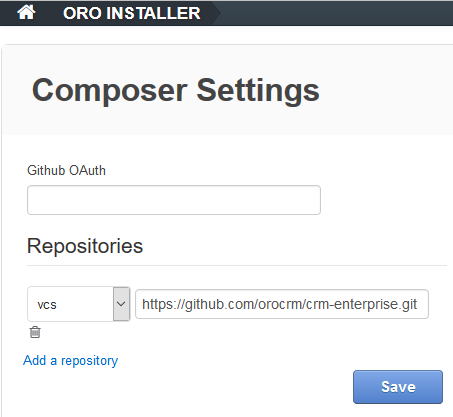 The LDAP Integration feature available in OroCRM’s Enterprise Edition supports this capability. 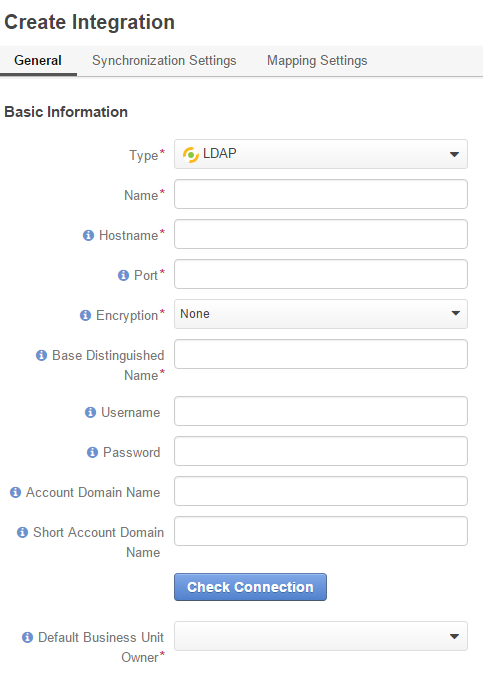 Export User Base Distinguished Name* Distinuguished name of the directory that contains LDAP server objects that correspond to OroCRM’s user profiles (e.g. dc=orocrm,dc=com). 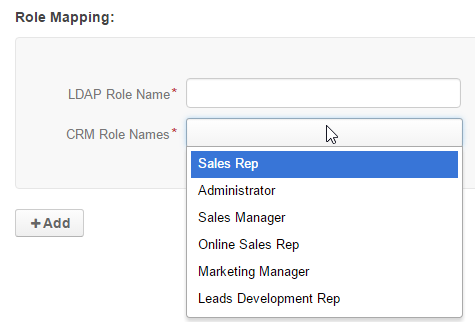 After the integration has been established, user profiles will be imported to OroCRM and users will be able to use their usual credentials to log-in to OroCRM.